This DIY is perfect for students! Quill.com is a one-stop shop for all your classroom supplies. They carry over 1 million products and shipping is always free. Look for new special offers every month. Check them out at Quill.com/education. 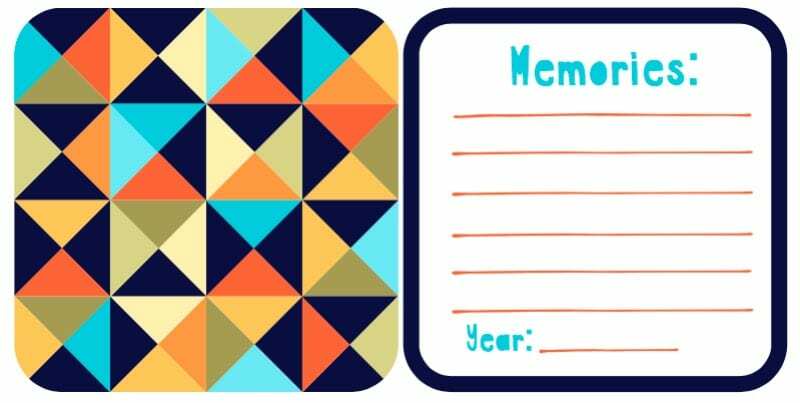 Capture memories with your students using these end-of-school-year printables. 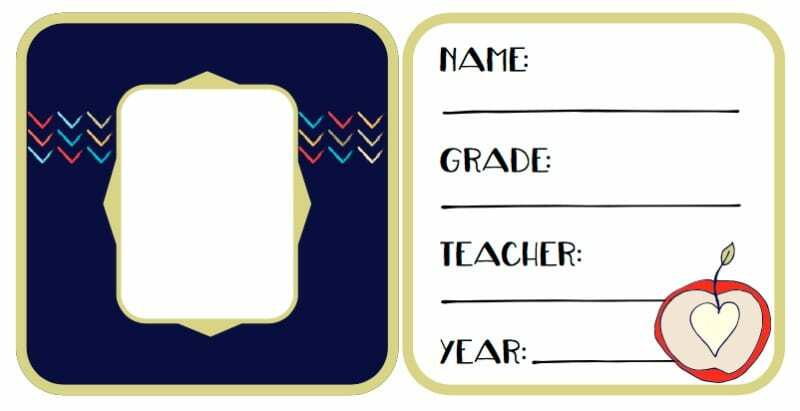 The School Year Memory Coasters printable set has space for your students to write down memories and what they have learned from the year. You can take your students’ picture using an Instax camera. Then all you need are scissors, glue, and a teacher’s best friend—a laminator! We like this inexpensive laminator from Quill. Voila! Now you have DIY, end-of-year gifts that your students will cherish for years to come! The five free end of school year printables are available in our downloadable PDF. Be sure to watch the video at the end to see how this project comes together! An Instax photo fits perfectly in the spot on the left. On the right, your students can write their grade, teacher, and year, so they can remember it for years to come. 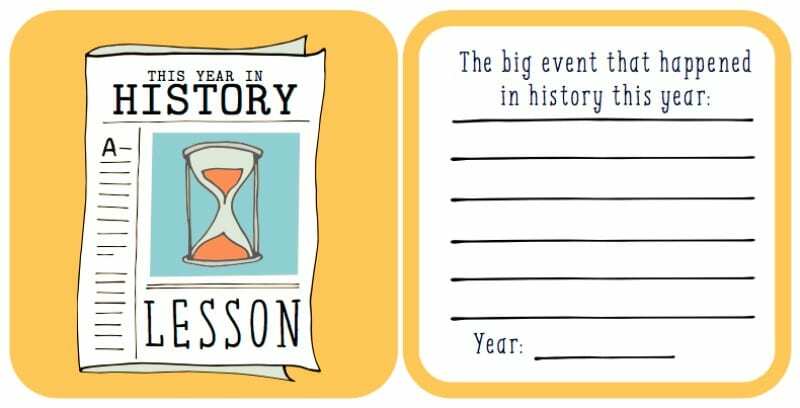 Encourage students to think beyond the classroom and reflect on and write about a historical moment from the year’s news. 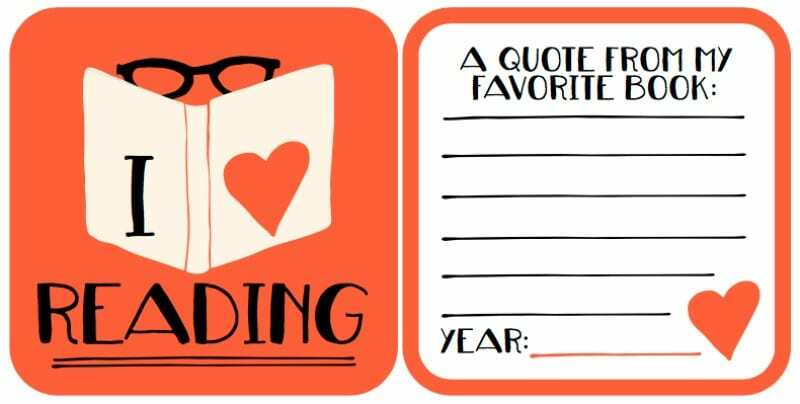 Encourage your students to dig deep and find that PERFECT quote! Bonus: to create this coaster they may have to do some extra reading. 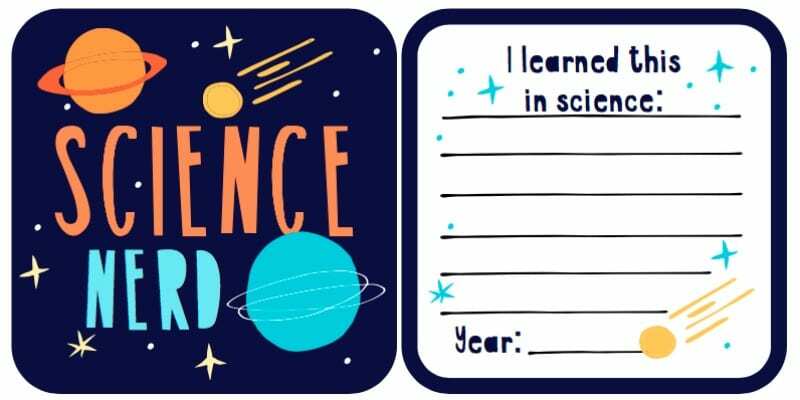 Celebrate the nerdiness and have students capture something awesome they learned in science. They’ll enjoy looking back in later years to see just how much they’ve learned since. This coaster is completely open to interpretation. 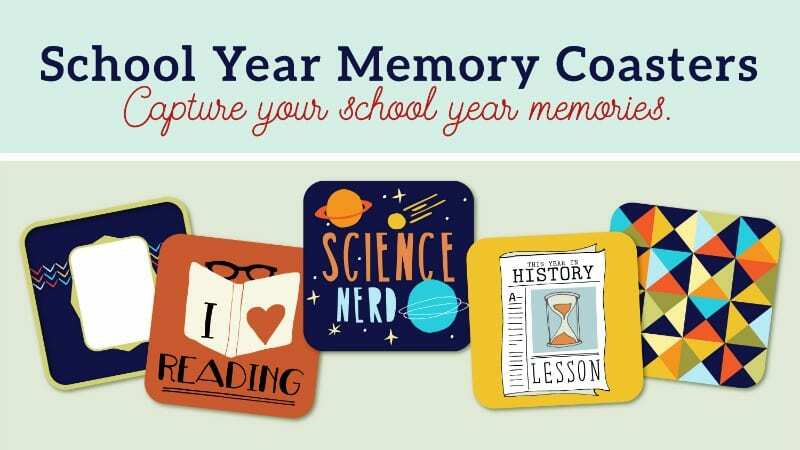 Your students can share a memory of class, friends, or family. Whatever sticks out to them the most goes here. It will be fun to see the variety of memories shared!